I’ll have to be honest with you…I might not do this organization justice because I’ve only used a fraction of their services, however, I’ve been quite impressed with my experience thus far. I know of the Community Care Access Centre (CCAC), also known as the Local Health Integration Network (LHIN), because of the services they provide to older people who are sick, can’t get out of the house, or have a serious injury. Their staff consists of various physiotherapists, caregivers, nurses, and occupational therapists. 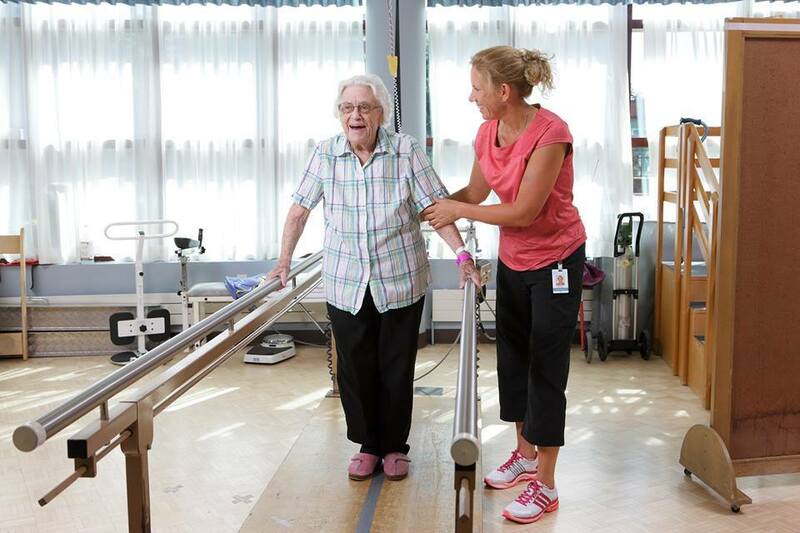 Workers are sent to the patient’s residence when they are older or unable to go out and perform various activities. As my aunt is currently recovering from a broken hip, I have recently, however unfortunately, gotten to take advantage of these services. I was warned that there were various challenges associated with this organization and with public health services in general, but I have been extremely pleased with the quality of care and level of service which has been provided. The process works like this: you are assigned a care manager, and that care manager is your main contact, but you may also deal with different individuals and agencies depending on your needs. So far, on behalf of working with my aunt, I’ve met pleasant, dedicated, knowledgeable, patient, and helpful healthcare professionals. Whether it’s the nurse that comes in to change a dressing, the physiotherapist that comes to do exercises, or the personal support worker that takes care of a variety of duties…these people are an amazing group of individuals! While the system isn’t perfect, and there’s always room for improvement, we are truly fortunate to have such a great healthcare system in place here in Ontario. I would like to extend my appreciation and thanks to all of the people who have been, and continue to be, involved in my aunt’s care and recovery. Keep up the great work! Brand Standards, Canada, Canada Healthcare, Community, Customer, Customer Experience, Customer Service, Excellent Customer Service, Experience, Family, Family Care, Health, Healthcare, LHIN, Market Research, Mystery Shop, Ontario, Patient Care, Quality Assurance, Sensors Quality Management, Sensors Quality Management Inc, SQM, SQM Inc.